Debbie is an experienced HR Administrator with over 20 years’ service supporting retail giant Marks and Spencer. More recently Debbie has transitioned to PA and administration roles, which have allowed her to use her expertise in forward planning and high level administration support. 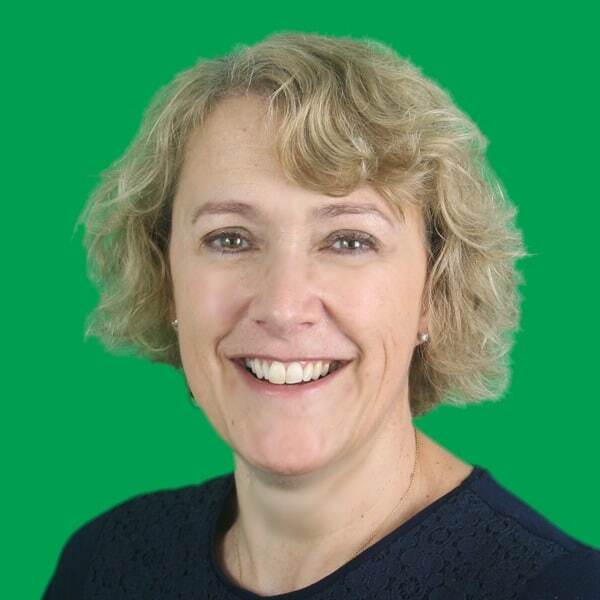 Debbie fills the role as PA to the directors and HR Manager, and will support the wider Napier team with administration support as well as assisting with event co-ordination and planning and diary management.